CES 2018 is here, and LG is one of the first companies to take the stage and reveal its latest and greatest inventions. The V30 in Raspberry Rose color is going to make an appearance. Do we expect much in the way of phones? Kind of not, although there are some rumors circulating out there that the G7 may make its first appearance. If you ask us, though, that's going to happen a bit later down the road, at MWC 2018. 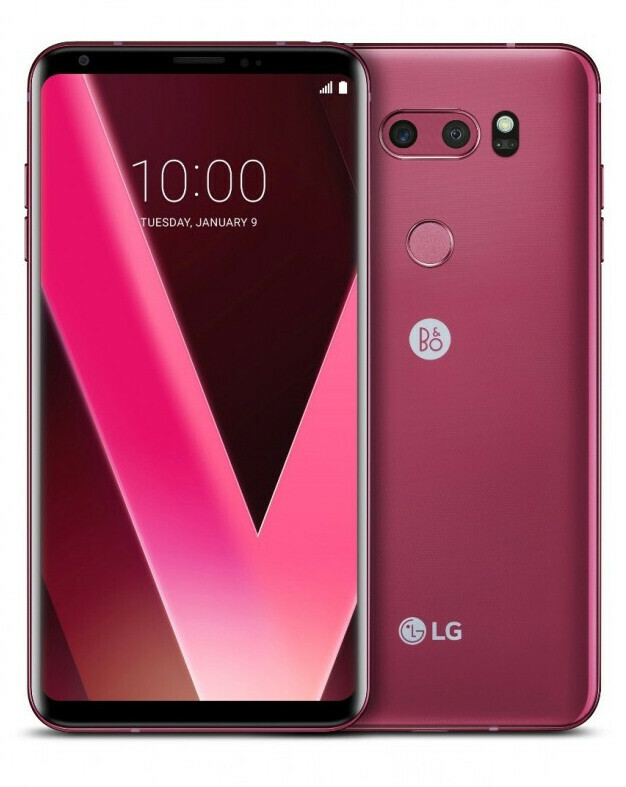 For now, What LG's surely going to have on display is a brand new color for the LG V30 - the passionate Raspberry Rose. Something else? We don't know, but we're certain there are still going to be a lot of interesting new gadgets LG's going to introduce at its keynote, so it'll be 110% worth watching for all of us, tech-heads! Just play the video above to watch LG's CES 2018 live stream, and don't forget to share what you liked in LG's new line-up in the comments!